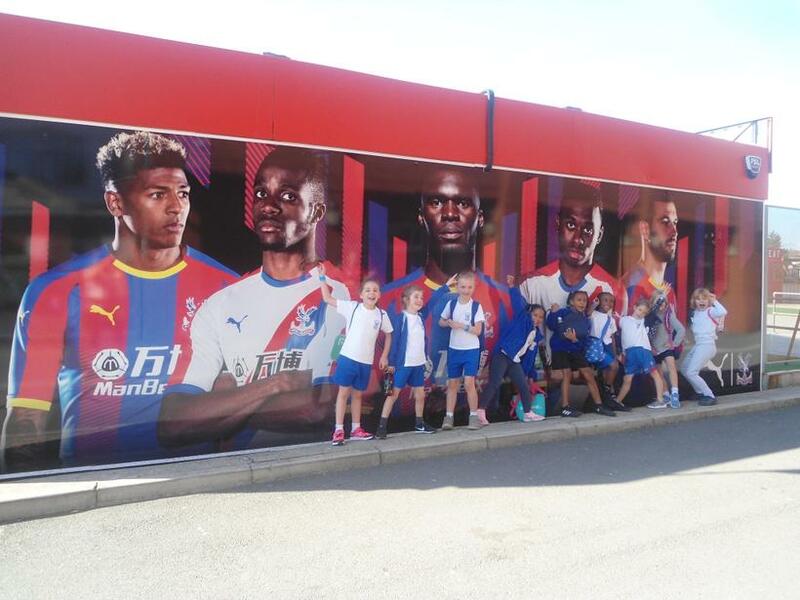 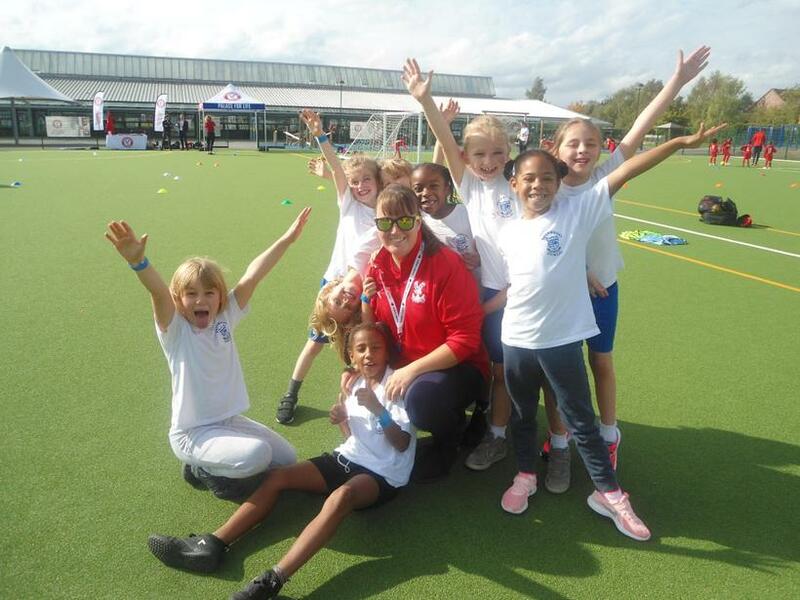 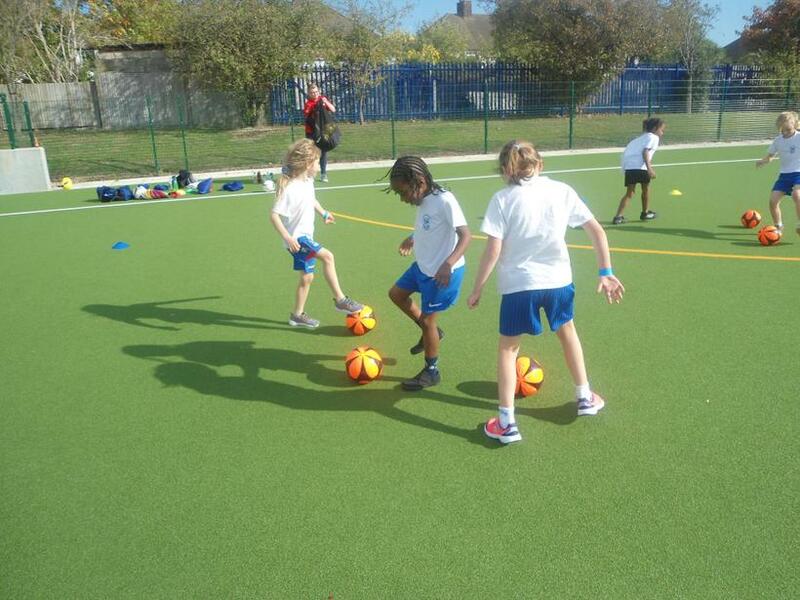 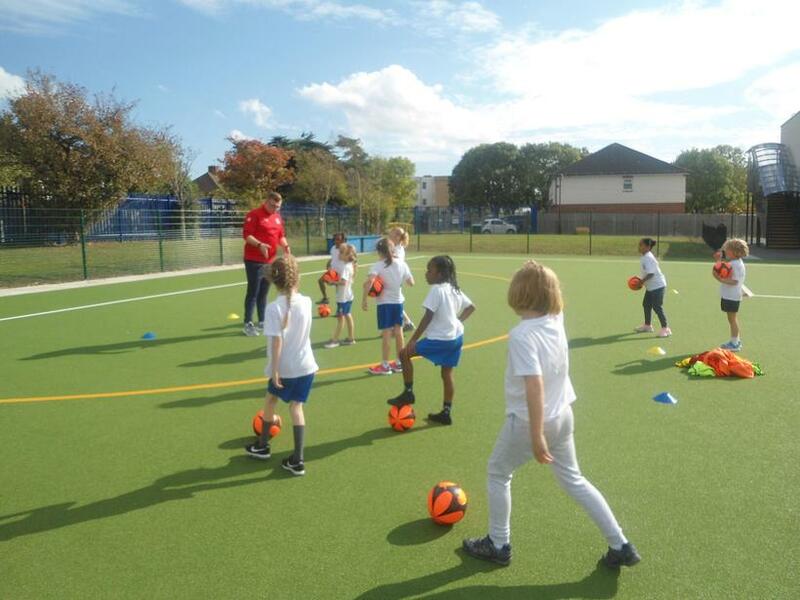 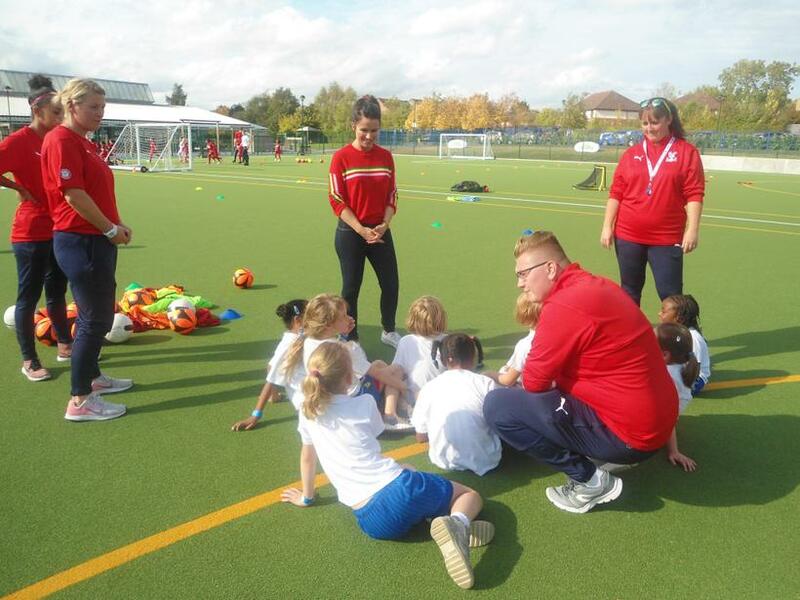 Well done to the Year 3 girls who took part in the Girls' Football Festival with Palace for Life Foundation, the official charity of Crystal Palace FC. 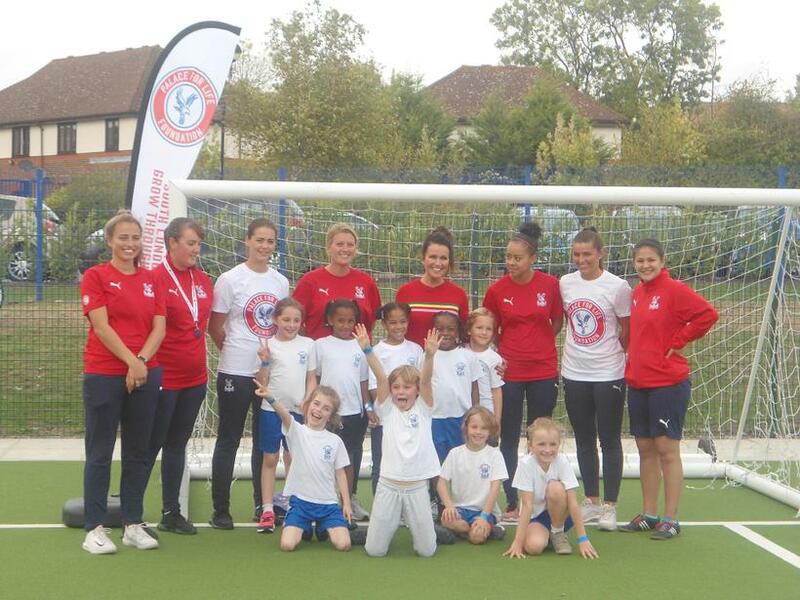 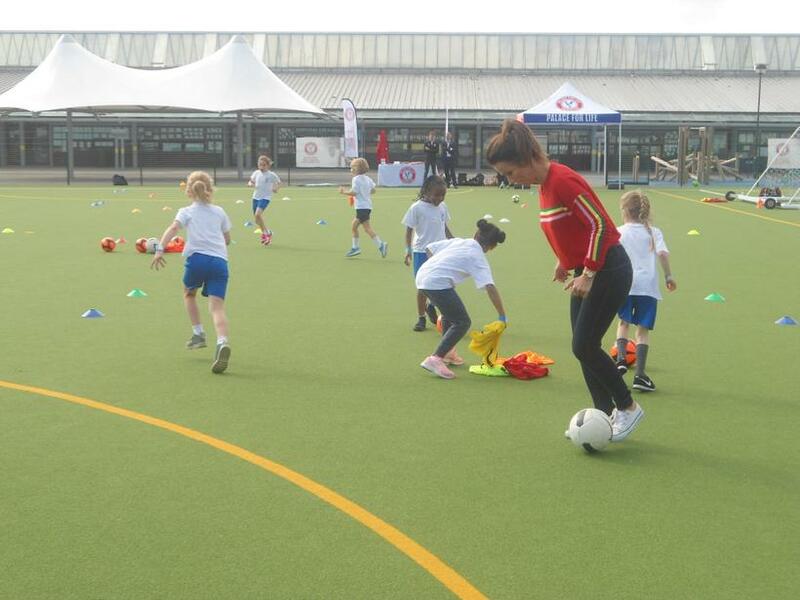 The children met some of the Crystal Palace women's team and Susanna Reid from ITV's Good Morning Britain, who is a patron of the foundation. 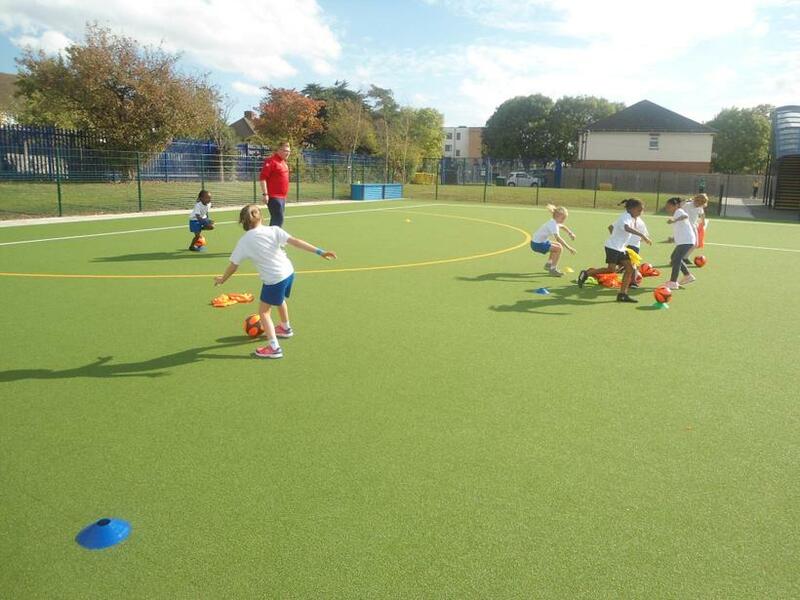 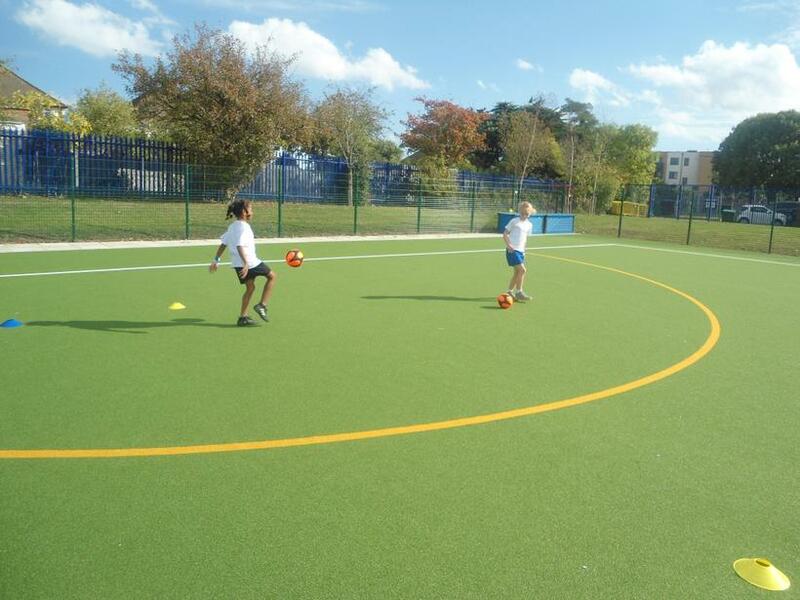 They then joined in with football skills and mini games and had lots of fun.